Dinner at Kadowaki in Tokyo. 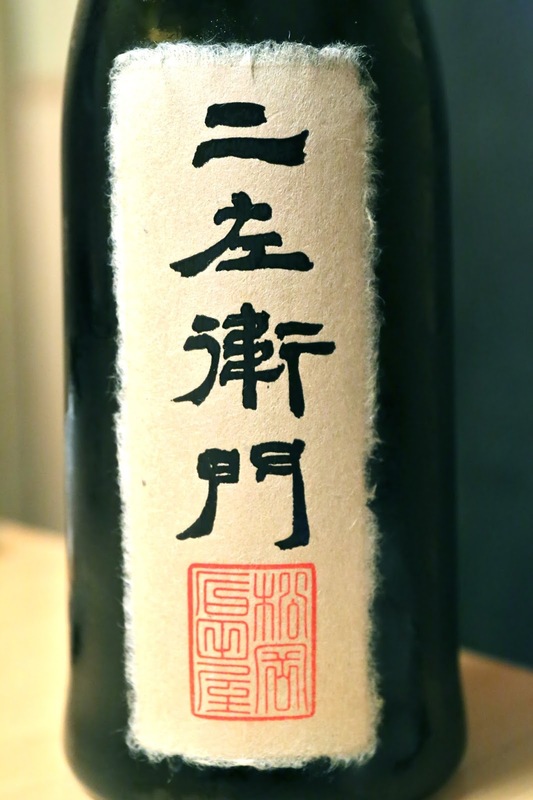 Isojiman Aiyama Daiginjo (磯自慢 愛山大吟醸) - with a seimaibuai (精米歩合) of 50%. Very smooth and sweet on the palate at first, then became more spicy with deeper and more complex layers of flavors. 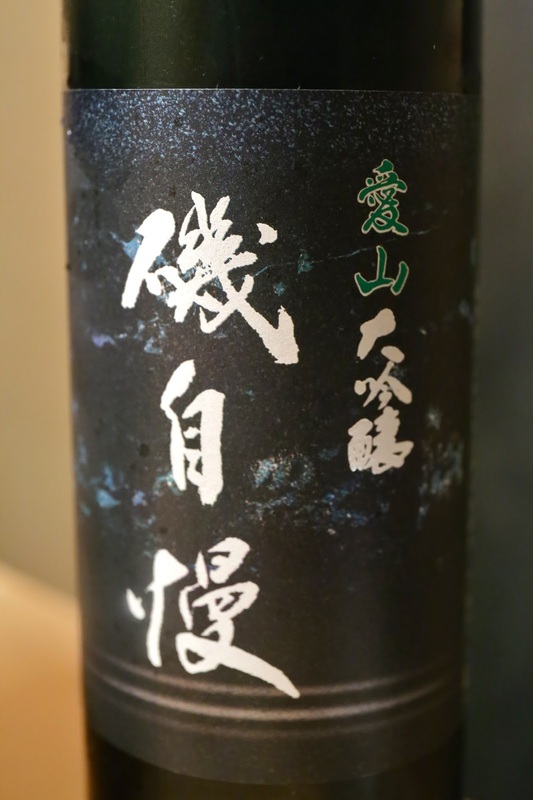 Kokuryu Junmai Daiginjo Nizaemon (黒龍 純米大吟醸 二左衛門) - with a seimaibuai (精米歩合) of 50%. Soooo smooth, mild, elegant, and sweet on the palate. With notes of tropical fruits. After some aeration the body seemed fuller and the finish became drier.